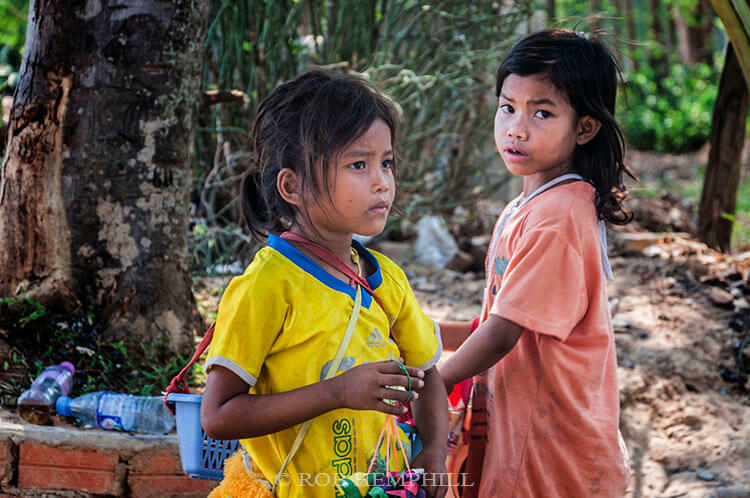 These two little Cambodian girls are selling their homemade bracelets to visitors in and around Angkor Wat. 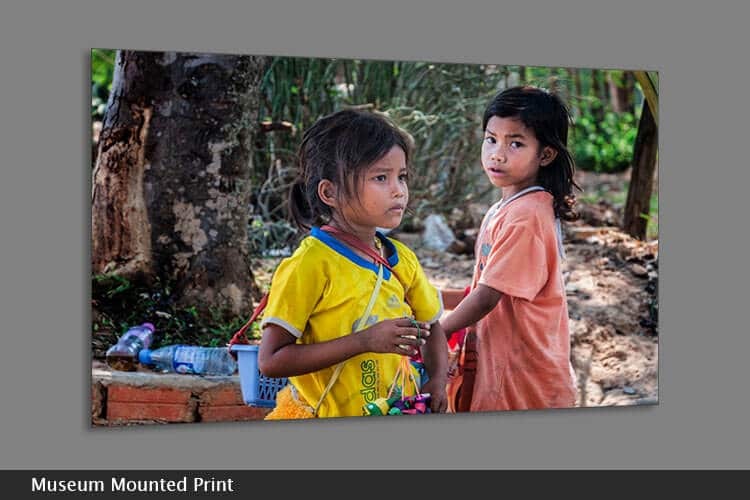 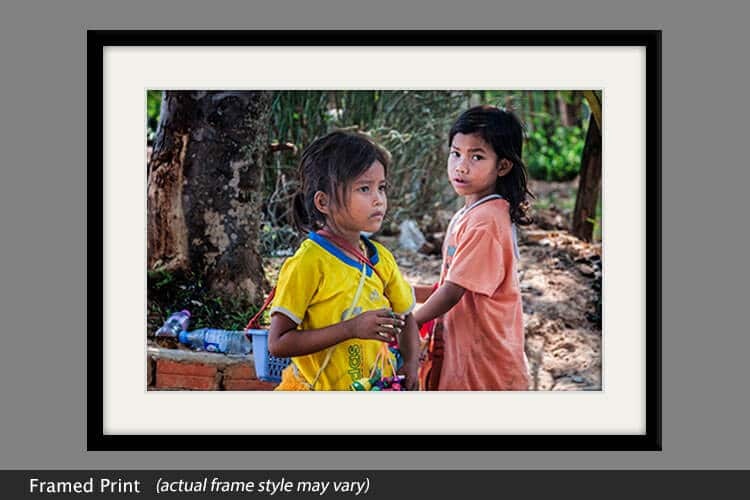 Poverty is rife in this part of the world, but generally, the Cambodian children are extremely demure and unlike the street-wise kids of most other Asian countries. You can help these children and transform their lives by sponsoring a child through the Cambodian Children’s Fund.